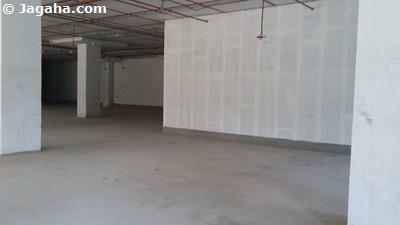 When searching for Indian property, commercial space for rent in Mumbai proper tends to be quite expensive. An alternative to retail properties in Mumbai, would be shops for rent in Navi Mumbai (New Bombay) – of course the same would hold true for showrooms and hotels on lease in Navi Mumbai as well. 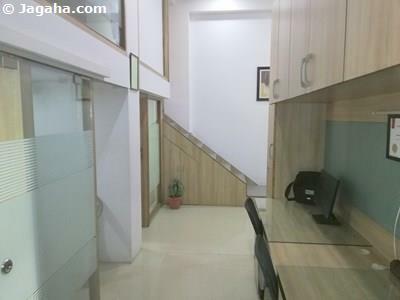 New Mumbai is an upcoming commercial hub whose commercial space for rent are in high demand and gaining importance – we would highly recommend those looking for a commercial property for rent in Mumbai to consider shops on rent in Navi Mumbai. Take a look through our property site, Jagaha.com, and feel free to inquire on any property in Navi Mumbai that interests you. In any City, but in especially in Mumbai, it’s imperative to make sure one’s retail space is easily accessible and shops for rent in Navi Mumbai actually are quite easy to get to even though the area is technically not part of Mumbai proper and to note, shops for rent in Vashi and shops for rent in Airoli (both commercial hubs within Mumbai) are easily accessible as well. Properties in Navi Mumbai are situated to the east of Mumbai and is connected to Mumbai via the Eastern Express Highway, the Airoli Bridge & Vashi Bridge. It really brings home the point that shop for rent in Airoli and shop for rent in Vashi are well connected when their respective areas have their own bridges named after them! 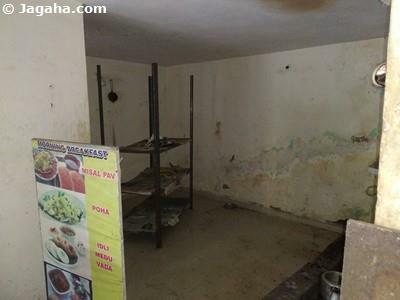 Other areas for shops for rent in Navi Mumbai most certainly don’t, but with that said one other retail property site we would have you take a look at is a shop for rent in Koperkhairane. 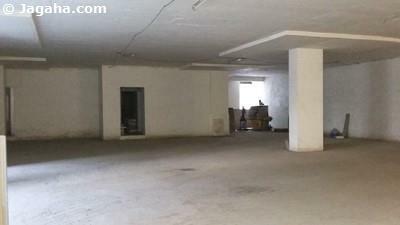 It’s not a bad idea to consider retail properties in Navi Mumbai. When compared to commercial space for rent in Mumbai, Navi Mumbai is a properly planned city that covers vast area of nearly 350 square kilometres. One of the most encouraging things while looking a shop on rent in Navi Mumbai is that as early as 2019/2020, Navi Mumbai will have its own international airport therefore attracting people from across the country making it a far more attractive destination for not only for hotel on lease and restaurant space for rent, but also for Navi Mumbai’s commercial retail space areas and thus shops for rent in Navi Mumbai should be considered for your business now. When searching for your next commercial Indian property to rent, one should keep in mind the surrounding talent pool. Many are preferring to reside in Navi Mumbai owing to quite economical residential properties, less pollution, more green space and better infrastructure than getting a property in Mumbai. Keeping in mind that Navi Mumbai has a better percentage of educated middle class and upper middle class individuals, landing retail space, namely a shop on rent in Navi Mumbai, for your business should surely be mulled over. 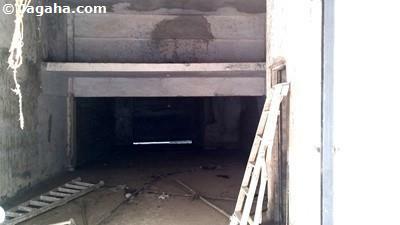 But don’t take too much time, as the time is now to get you and your company a property in Navi Mumbai. When compared to more expensive commercial space for rent in Mumbai, property in Navi Mumbai is a lower cost option (however that gap will likely only narrow over the coming years), in addition to being pocket friendly, the area has modern showroom space for rent in Navi Mumbai with more sprawling floor plans than most of the shops for rent in Mumbai not to forget proper infrastructure that is usually better than that of Mumbai’s. When one is searching for Indian properties, quality surrounding infrastructure is one of the most important parameters when searching for showrooms or shops for rent in Navi Mumbai and for properties in Mumbai when you come to think about it. Retail properties in Navi Mumbai cover a very large area and there is plethora of not only large options, but also quality retail spaces available for showrooms and shop on rent in Navi Mumbai. The most important commercial retail space areas in Navi Mumbai are Vashi, Seawoods, Kharghar, Nerul, Airoli, CBD Belapur. Additionally, Navi Mumbai is home to a large number of hotel on lease such as Four points, IBIS hotel, Royal Tulip, The Park, Ramada Hotel to name those that have found a hotel for rent in Navi Mumbai. 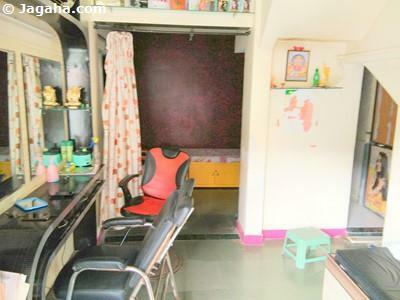 While we are on the subject of hotels in this area, it would make sense for your next Indian property move to locate a shop for rent in Navi Mumbai in this vicinity. 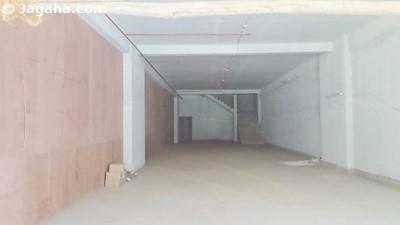 If you plan that you don’t want your next shop on rent in Navi Mumbai on the road, the other option would be to find a commercial space for rent in Navi Mumbai in a shopping mall. Navi Mumbai is very much a planned city with many malls, restaurants, hotels and banks. Malls in Navi Mumbai include newly built Seawoods Grand Central, Centre One, Little World Mall, Inorbit Mall, Raghuleela Mall, Glomax Mall. 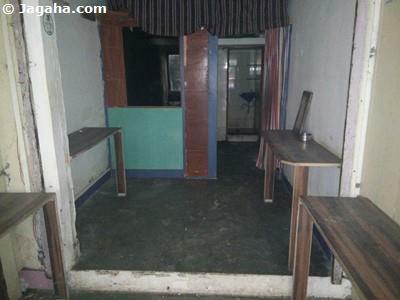 These areas would be good for your next shop for rent in Navi Mumbai. 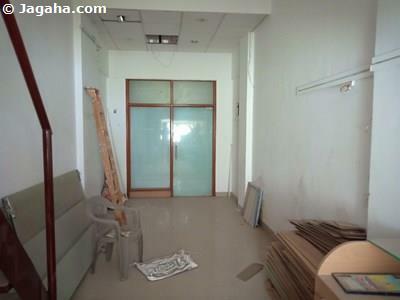 And more specifically, one location that you should consider for your next showrooms on rent in Navi Mumbai is Palm Beach Road, where you will be able to find excellent options for your future shop for rent in Vashi. 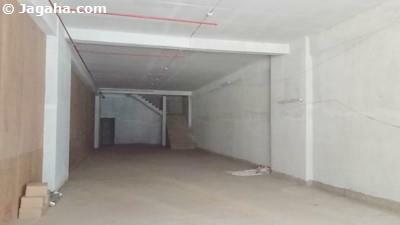 This road is a prime location in Navi Mumbai for retail, as it is highly populated with good footfall and hence a very popular place for your next commercial space for rent. Navi Mumbai showrooms on Palm Beach Road include Croma, Vijay Sales, The food studio, Mercedes Benz, Tribhovandas Bhimji Zaveri, Kalyan Jewellers, Tanishq, Rude lounge, McDonalds, Burger King, Kings Electronics, Apex Furniture, Nike, Puma. 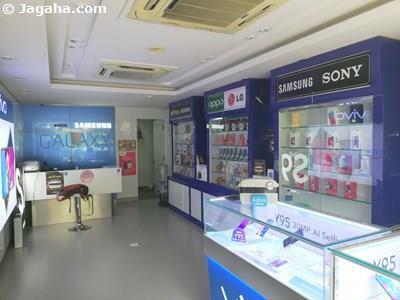 As you can see there is already popular demand to rent retail space, namely shops for rent in Navi Mumbai and more specifically a shop on rent in Vashi. 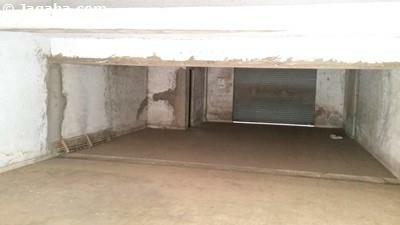 For properties in Navi Mumbai, Palm beach Road is not the only road we would recommend when looking to open up a showroom space for rent, the other location we would have you consider is a shop for rent in Airoli as well. 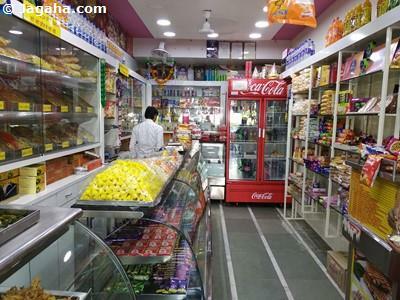 This area would be a terrific location for any business looking for a growing consumer market and hence why we would recommend a shop for rent in Airoli. Both Airoli and Vashi would be great options for your next property in Navi Mumbai. There are many Indian property sites and quite the number of property sites that have retail properties in Navi Mumbai, such as 99acres Mumbai, Magicbricks Mumbai and the like but given that all of the properties in Navi Mumbai listed on Jagaha.com have been verified in-person by our real estate Mumbai team, we trust that finding the right shop on rent in Navi Mumbai or shop for rent in Mumbai, will be a very joyful and effort free experience at Jagaha.com. 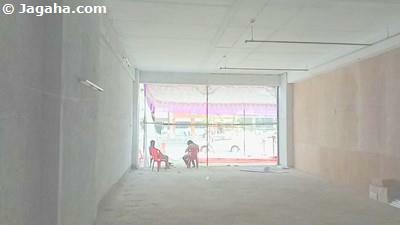 We are here from start to finish, until you find the right Indian property in the retail segment. Please take a look at all of our properties in Navi Mumbai, we are sure that whether looking for a shop on rent in Vashi or whether you would prefer instead a shop for rent in Airoli, we are confident that the process of searching for properties in Navi Mumbai will be far more efficient at Jagaha.com than on the other property sites. The Jagaha team looks forward to finding your future shop for rent in Navi Mumbai.